Day 134. 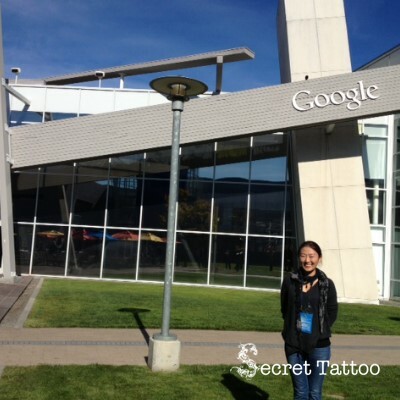 Googleplex | April, Go For It! I didn’t know what it meant to be in Googleplex, as either a visitor or a employee. Googleplex is not open to public. As Global K-Startup is sponsored by Google, the group had privilege to explore one of the dream working spaces on earth. What I can say answer is that I dream to make a company like Google. I will do whatever it takes, but what I need to do now is to focus!